"Coolplay has brought out the real lion in me. I've begun to think anything is possible. My Coach told me about his own life story and what his struggles were and what he did to overcome them. My self confidence is so high and it doesn’t matter how I look or where I come from, I feel alive now. The best activity or my favourite life skill in a CoolPlay session is the Web of Connection. I used to love the Human Pyramid - but after I got my foundation right in life I started to focus on my responsibility and through the Web of Connection I understand it much better. It really helped me focus on what I need to do in school and at home. We all have something small we don’t like about ourselves but sometimes it's there to build our character and to make us stronger. It doesn’t matter what people think of us, what matters is our character and what we do with it. Through CoolPlay, I have learnt this much." When Cassidy started in July 2017 she used to call children names, disturb Champion Grace's sessions and be rude to her and the girls. Cassidy stays in Ocean View in a very gang affected block of flats with her mother and step- father. The community is often disrupted by gang violence and sessions are often cancelled for safety reasons. 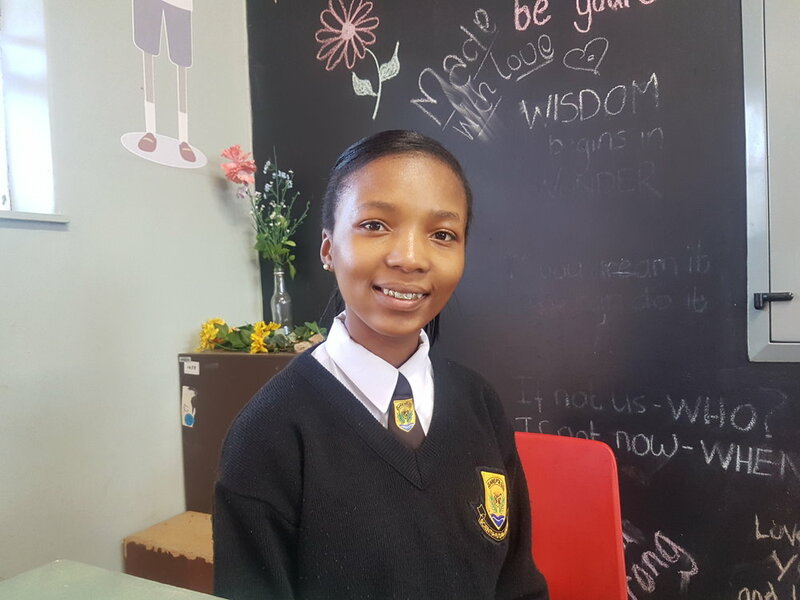 Despite this, and thanks to the dedication of Grace, Cassidy has started working with other kids, attending every session and helping with setup and kit. 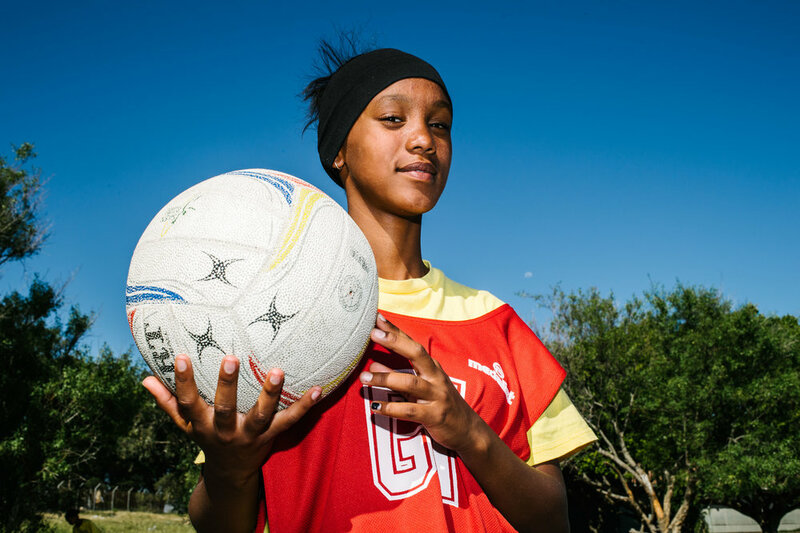 "I started with Netball last year, and at first I was a bit hopeless - sometimes sport codes at the school just stop but CoolPlay soon showed me that they are here to stay. Before I started with the program I had a huge anger problem, I would snap for just anything, the reason is that I come from a background where I have to fight for whats mine and I must protect myself. I am person who does not trust people easily but then again CoolPlay showed me how to trust and to care for others. Coolplay turned my life around. I remember when Coach Luq told us about the “Do Over”. He said in life we all make mistakes but the big question is how we change our mistakes into success. Well I thought about what he said and it made me think, if I never forgive myself and put my mistakes in the past I'll never go forward in life as a person, and that is when I told myself anything is possible. He also taught us that life is more then just playing Netball it’s about setting goals and having the right values, what we do on the court we should do off the court. I really look up to coach Luke his like a father/brother/Hero to me. He keeps his word and always opens up to us."